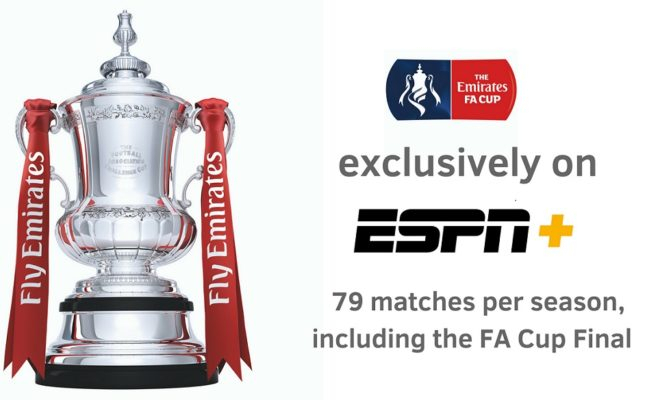 The Emirates FA Cup will be coming exclusively to ESPN+ as part of a new rights agreement. 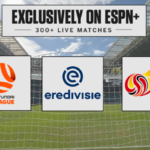 A multi-year rights agreement has been reached in the US for ESPN+ to be the exclusive presenter of the Emirates FA Cup. 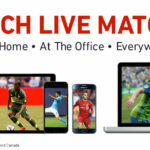 The agreement will allow the streaming service to present all 79 matches, including the FA Cup final, to its subscribers. Additionally, the FA Community Shield, the annual football match between FA Cup and Premier League titleholders to start the English football season, is also part of the deal. 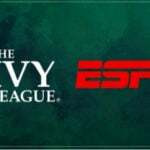 Coverage of the 2018-2019 season will begin on Saturday, November 10 all the way through the FA Cup Final at Wembley Stadium in London on May 18, 2019. The Football Association Challenge Cup is an annual knockout competition in English soccer. The competition began during the 1871-72 season and is open to all registered – professional and non-professional – teams in England. During the 2018-2019 season more than 700 clubs will compete in the FA Cup. Over the years, the competition has grown as fans of lower-division teams anxiously root for their clubs to become “giant-killers” that upset higher-ranked teams. The “Magic of the FA Cup,” replete with Cinderella runs by teams and stirring scenes as clubs from lower levels of English soccer challenge Premier League clubs, has turned the competition into the world’s most famous knockout Cup in domestic soccer.